The generation and adoption of information and new technologies has always been a differential in SLC Agrícola and it aims to monitor the evolution of agriculture, improving the agricultural practices and the productive performance of the cultivated areas, focusing on productive efficiency and the sustainability of natural resources. Technological advances success depends, in addition to supplies, on the constant technical improvement of the people, which sets up a scenario of professionalization of Brazilian agriculture with a view of the future of the agricultural business. The generation of technology and information in private research areas is a differential in SLC Agrícola’s production process. For more than 30 years several topics related to agricultural crops and agronomic practices have been tested and studied in local and regional conditions The information generated is important to consolidate knowledge and to improve technologies that serve as the basis for the development and definition of an effective and assertive agricultural planning. Since the acquisition of the first Farms in the SLC Group, the need and the wish to know and understand the behavior of crops in different regions of Brazil and their potential emerged. In this context, the first experimental area was created at Pamplona Farm (GO) in 1988, which generated important information and expanded the concepts of agricultural experimentation to the other units of the company. Currently, the research areas are located in 11 Farms, totaling 3 decades of experience and continuous development. The information generated substantiates the strategies for the development of agricultural planning of Farms and guide the future strategies of the Company. 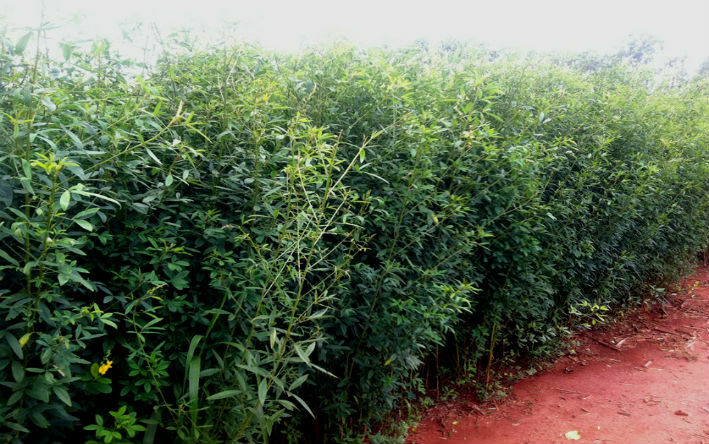 The research is part of the Agricultural Planning Sector in the Production area. 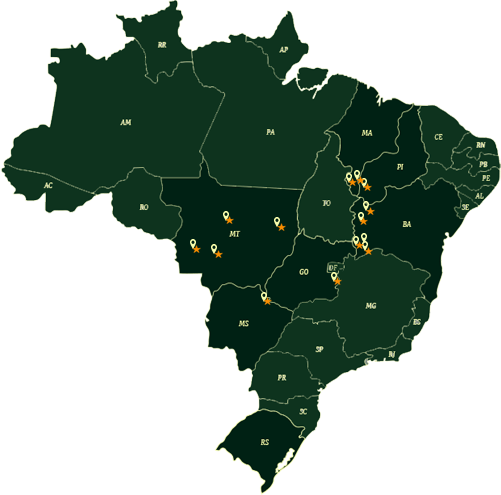 The research is coordinated in the Center-West and Northeast regions by professionals based in SLC Agrícola headquarters in Porto Alegre, who are responsible for planning, preparation, monitoring of activities and evaluation of results. On farms, the execution and management are performed by a research coordinator and his assistants and tabulation, processing, statistical analysis and generation of technical reports are carried out by technicians based in Pamplona Farm, in Cristalina (GO). In total, 44 professionals are part of the team, 33 on the Farms, among coordinators and assistants and 11 professionals, including specialists, masters and doctors in the corporate structure. There are also internship opportunities for agricultural technicians and Agronomy students. The research areas are distributed in 11 production units of SLC Agrícola. 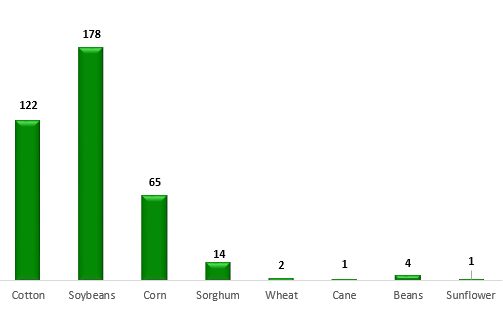 The physical area of crop trials conducted in 2016/17 crop was 1,292 hectares, a planted area of 1,564 hectares, comprising the harvest + 2nd crop for a total of 316 trials. 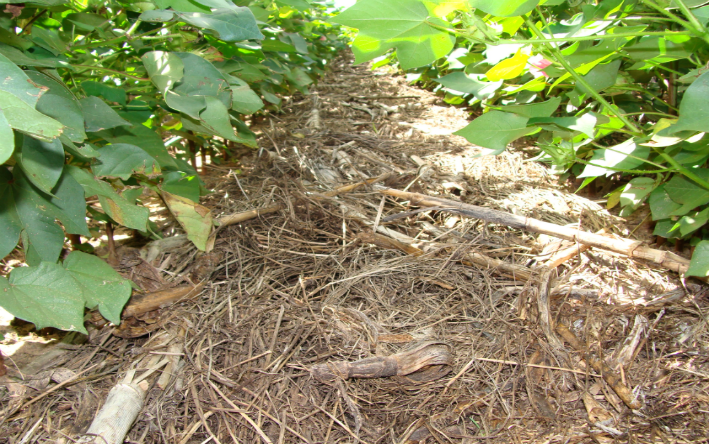 In addition to cotton, corn and soybeans, there are also experiments with other crops, such as sorghum, sunflower, wheat, castor and cover crops like millet, brachiaria, crotalaria, etc., for the continuous evaluation of new possibilities is crucial in the search for crop diversification and rotation and soil and environment quality. 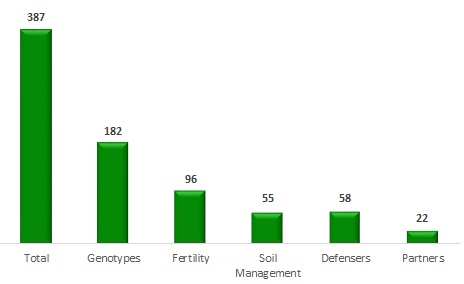 Among the evaluated and studied topics in the areas, greater emphasis is given to experiments that compare the performance of soybean, corn and cotton genotypes in different spacing, population, planting dates, biotechnologies, as well as experiments with soil fertility and nutrition, soil management and cover crops, fungicides, insecticides, herbicides, inoculants, nematicides, precision agriculture etc. First experiment installed in SLC Agrícola in 1992 at Pamplona Farm (GO) with 26 years of execution. Also conducted on other Farms. 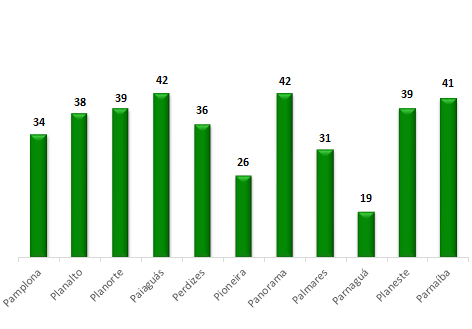 Experiment conducted in Pamplona Farm (GO) from 2007 to 2013 with 6 years of execution. Also conducted on other Farms. 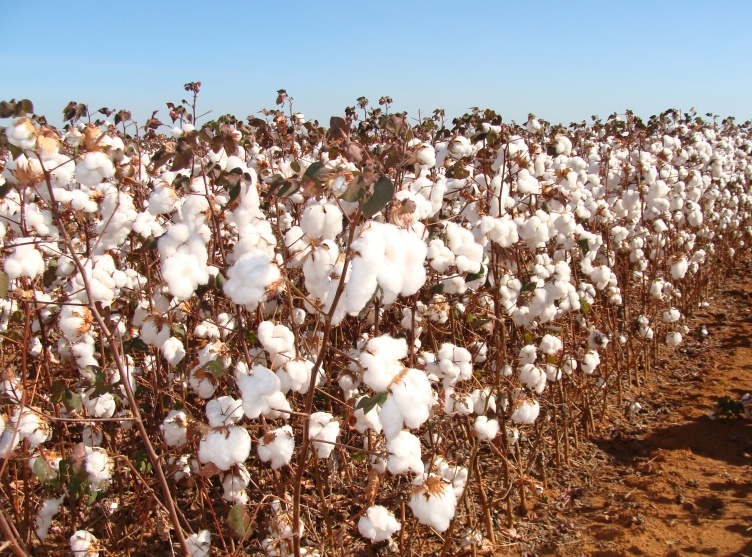 This experiment is being conducted at Panorama (BA), Palmares (BA), Parnaguá (PI) and Parnaíba Farm (MA) started since 2017, with a forecast of 15 years of execution. 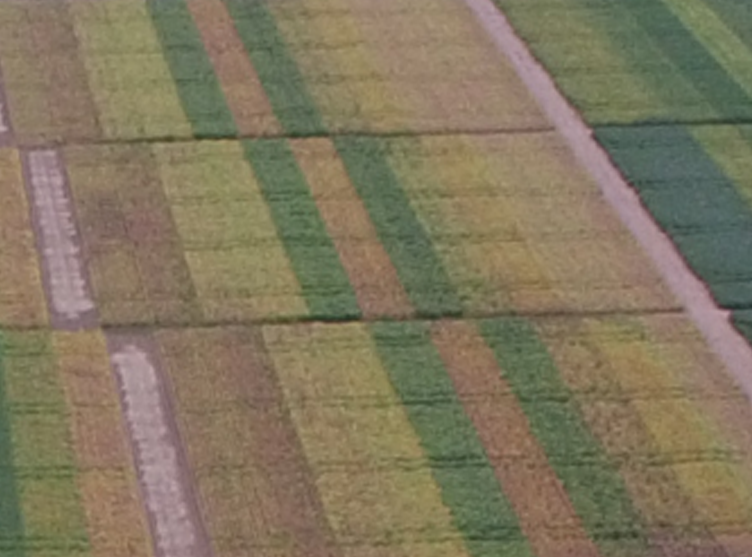 Annual experiments comparing the performance of varieties and biotechnologies since 1992. Annual experiments comparing the performance of hybrids and biotechnologies since 1989. Annual experiments comparing the performance of varieties and biotechnologies since 1998. 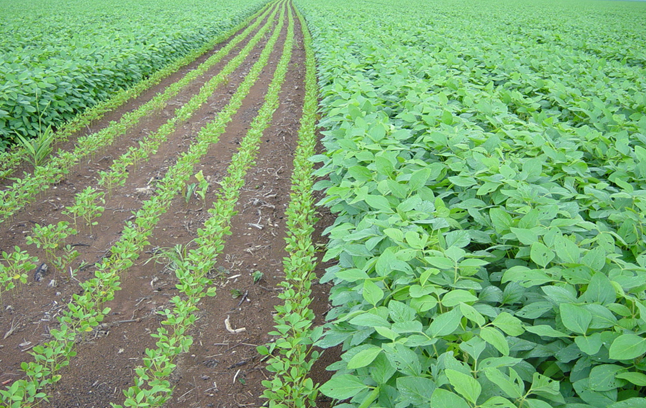 Results obtained in experimental areas and commercial crops in several regions of Brazil show that the productive potential of most significant crops such as soybeans, corn and cotton is still a goal to be achieved in order to increase the country’s average productivity. 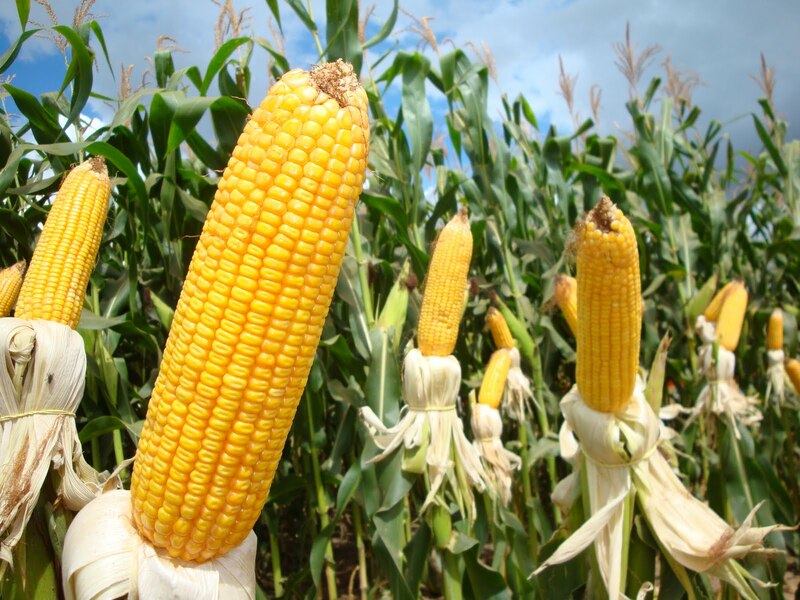 The results obtained in the research areas of SLC Agrícola also challenge commercial crops and indicate the productive potential of the crops in each region where the Farms are located. The results obtained in SLC Agrícola research areas also challenge the commercial crops and indicate the productive potential of crops in each region where the farms are located. 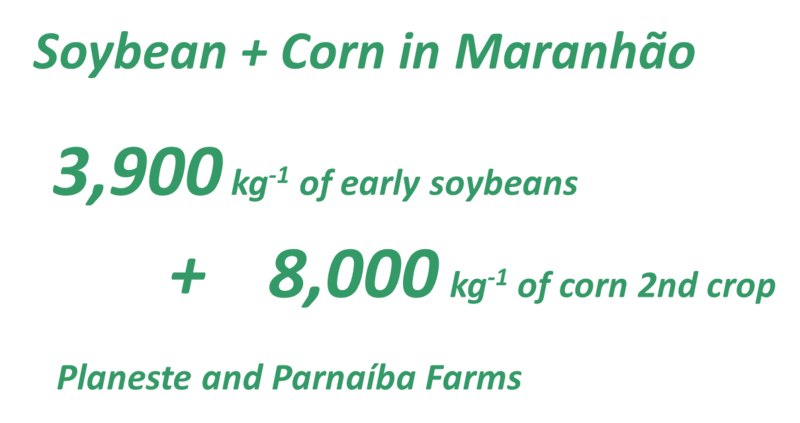 The weather conditions with rainfall above 1,300 mm per annum allows it to be grown in the same harvest year that the soybean + corn 2nd crop duo in the state of Maranhão with satisfactory yields on commercial crops, generating greater efficiency and profitability of the crop. 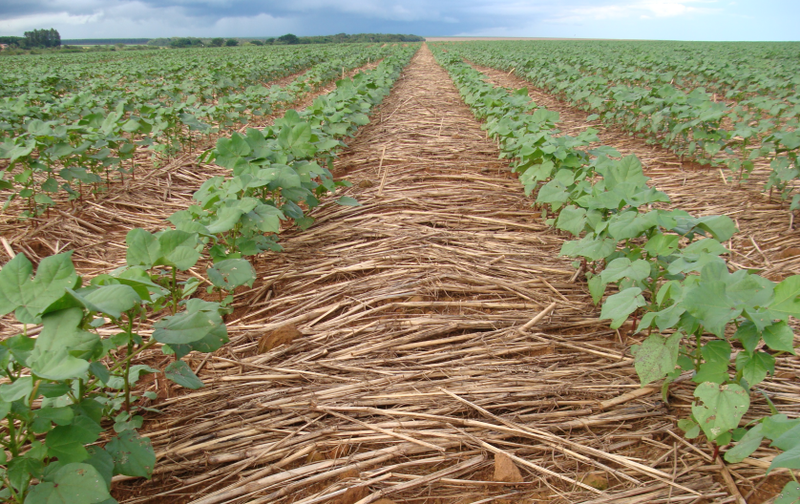 The production of cover crops in order to improve the organic material supply and soil protection has shown positive effects on the chemical, physical and biological soil properties and in the development of the succeeding crop. 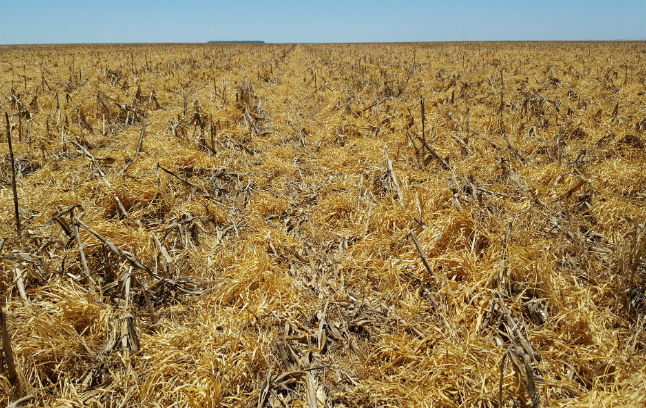 Maintaining husks as ground cover has been instrumental to implement direct planting successfully and minimize the soil management with plowing, thus ensuring greater sustainability of crops in the long run.